This is a first for me and I am so happy about it: I have been nominated in the Liebster Blog Award by Rina-chan from ~One Winged Angel~! Thank you so much for nominating and I am so happy about it because this is the first time I was nominated for a blog award---and I am just starting Hainrihi’s Discoveries. For those who are ever curious, check out her informative and nice blog. 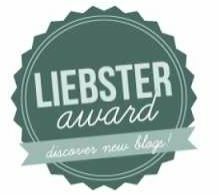 Anyway for those who don’t know, the Liebster Blog Award was created to showcase the blogs that have below 200 followers. When a blogger receives an award/nomination, the blogger must pass it on. This is a way for various bloggers to get to know each other and for readers to know more about these blogs that have less than 200 followers yet consist of relevant and informative content. These are the rules: you must list down 11 random facts about yourself as a sort of introduction. Then, answer 11 questions that came from the blogger who nominated you. Once done, nominate 11 bloggers who have less than 200 followers. Don’t forget to say “thank you” to the one who nominated you and link back to their blog. I super hate damsels-in-distress because I believe in girl power and women should learn to fight and defend for themselves. I super hate Snow White and I super love Mulan. I cosplay with my boyfriend and just started last 2011, so we still consider ourselves newbies. I super love the color green and buy as many green things as possible. Together with my boyfriend, I also collect figures and my favorites so far are my Max Factory Figma Kiritsugu Emiya and Irisviel von Einzbern. You can take a look at my other figures here. I love books and I make sure to buy at least one book every month. In relation to that, I never liked ebooks and still prefer to read physical books even if I don’t have any bookshelf space anymore. I have a bad temper and even I am scared on how worse it can get. 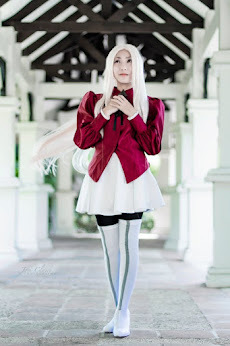 My cosplay idols are: Jin Joson, Yuu Tachibana, Sushi Monster and Yaya Han. I still listen to radio and my favorite station is Magic 89.9 because I want to be updated with the latest music. I have a boyfriend and he is my first—and my one and only. I’m also his first girlfriend. I’m a late bloomer in almost everything and this is the reason why I created this blog. Favorite genre of music? I love various types of music, but my main favorites would be R&B and Pop. Do you watch anime? If so, what's your favorite? Yes I do...actually, I super love anime. I have a lot of favorite animes, that I can’t just pick one. For old-school animes, I love Yu Yu Hakusho. For the recent animes, I love Fate/Zero. Favorite makeup item? I love lip makeup. Lipstick, lip gloss, lip balm, lip pencil---everything that has to do with my lips. My lips is one body part I am not proud of so I do my best to buy lip makeup to make it look better. What's one gadget you can't live without? Hahahah, a cellphone because this is my way to communicate with my loved ones and my boyfriend. At this point, I am contented with my Samsung Corby II. If you were to make a 'soundtrack' of your life, what song will you include? Especially for You by MYMP. I love this version better. What country would you like to visit? Greece, as I am very fascinated by their architecture, mythology and history. 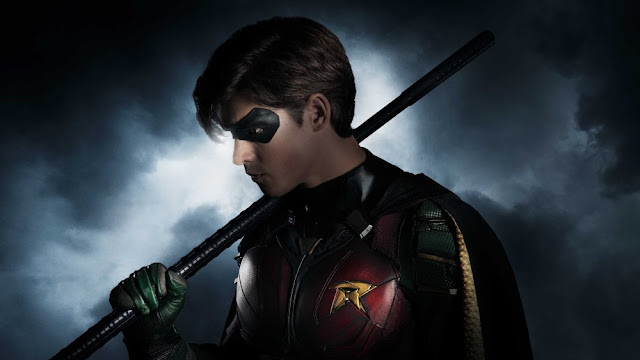 If you could change your name, what would it be? Athena; because the goddess of war is my favorite Greek goddess. Dream job? I know I can’t achieve it, but what the heck, it is a dream job. So...an archeaologist. What word best describes who you are as a whole and why? What movie would you watch so many times and never get tired of doing it? Why? What is one hobby that you would like to try, but never got to try because of some unfortunate circumstances? What Philippine province would you like to visit? Which do you prefer: Facebook, Twitter, Tumblr, Pinterest or Stumbleupon? And why? What type of shoes do you like that? Do you play video games? If so, what is your favorite? What in your main priority in life at the moment?